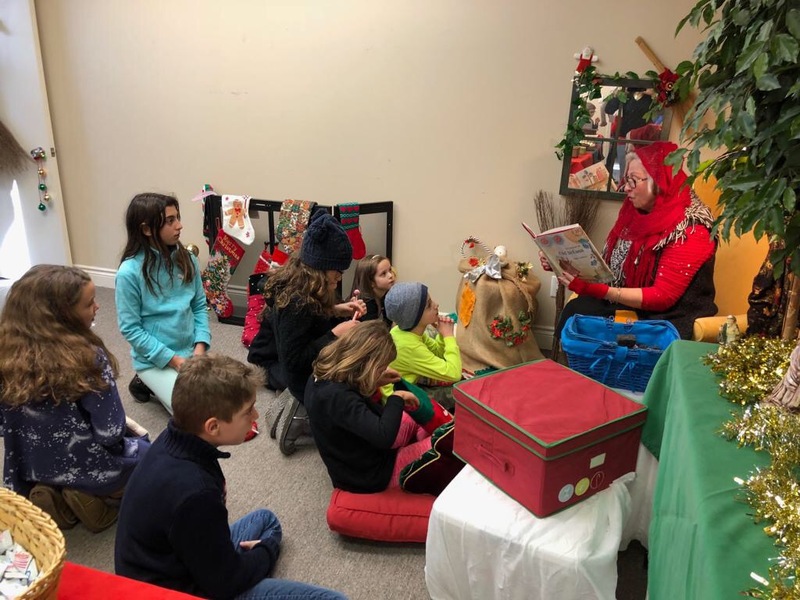 On January 6 the Befana did not miss a stop and arrived at the new offices of the Dante Alighieri Society of Michigan. She parked her broom and pulled Italian candies and chocolates and … yes, even coal out of her bag. 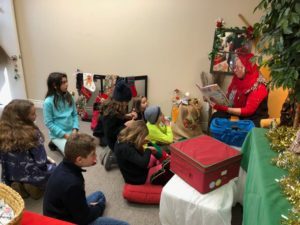 The visit of the Befana was welcomed by many families of the Dante and BBNC, who spent an afternoon with bingo, Mercante in Fiera and the story of the Befana. For this wonderful afternoon, we thank Marianna who, with her smile and her sweetness, listened and embraced children and adults by renewing and spreading the message of the Epiphany that is a symbol of internationalism and self-giving.